Inagua the Book — Now available on Amazon.com. 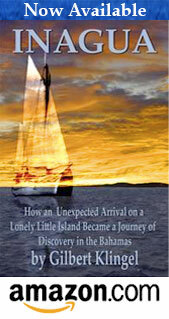 Posted in General News, Inagua	| Comments Off on Inagua the Book — Now available on Amazon.com. 55 Scanned photographs from 1930 have been published under the photo gallery pages. The photos show the dream, the construction, the preparation and the launching of the Basilisk.